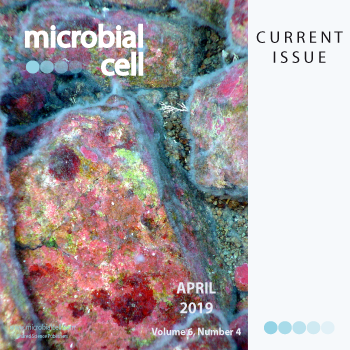 Microbial Cell (MIC) emerges as a peer-reviewed publishing platform for high-impact research that uses unicellular organisms (and multicellular microorganisms) to understand cellular responses to internal and external stimuli and/or human diseases. MIC articles are archived MIC publishes articles of extraordinary novelty and significance, including research papers and reviews that cover heterogenous topics in the field of microbial and general cell biology and signaling. 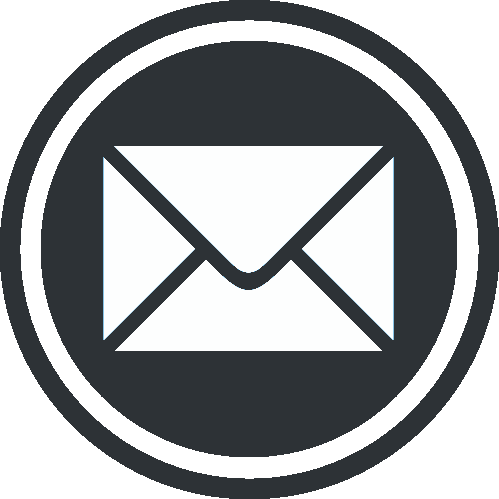 MIC is an open access online journal that thus allows its readership and general public around the world to read, download, store, distribute or print any article free of charge. 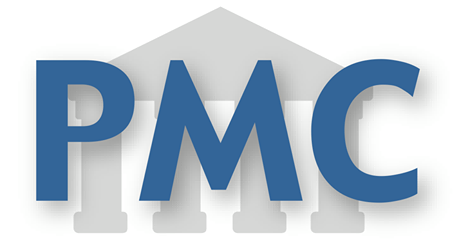 Long-term archiving and accessibility of all published articles is secured through partnership with different repositories, including Pubmed Central. At the same time, our open access policy ensures fast publication as well as high visibility and broad divulgement of the author’s published research. The financing of this policy is sustained by charging a publication fee/article processing charges (APCs). By pursuing an open access approach and the universal accessibility to scientific knowledge, we support the return to one of the essential values of science: the free exchange of ideas. Microbial Cell is published by Shared Science Publishers OG, an independent publisher based in Graz, Austria (see Legal Notice). It is run entirely by active scientists to address the needs and wishes of the scientific community. Shared Science Publishers adheres to the open-access concept, which allows the unrestricted access to and the reuse of published scientific material by any individual around the world. For more information on Shared Science Publishers, please visit its website or click here. Microbial Cell has gathered leading scientists in manifold areas to form an exceptional and interdisciplinary editorial board that ensures the quality of pieces accepted for publication. The selection of editors reflects Microbial Cell's goal to publish high-impact research that may include but is not restricted to the microbial field. Thus, our editorial board consists of a heterogenous and broad group of researchers whose expertise range from the unicellular to the mammalian field. For instance, the founding editors include renowned experts in their corresponding fields like Frank Madeo (University of Graz), Valter Longo (University of Southern California, Davis School of Gerontology), Thomas Nyström (University of Gothenburg), or Guido Kroemer (University of Paris Descartes). Please, take some time to meet our editorial board.